When we go to the doctors, we hear a lot about vaccinations, especially protecting kids against Hepatitis A and B. 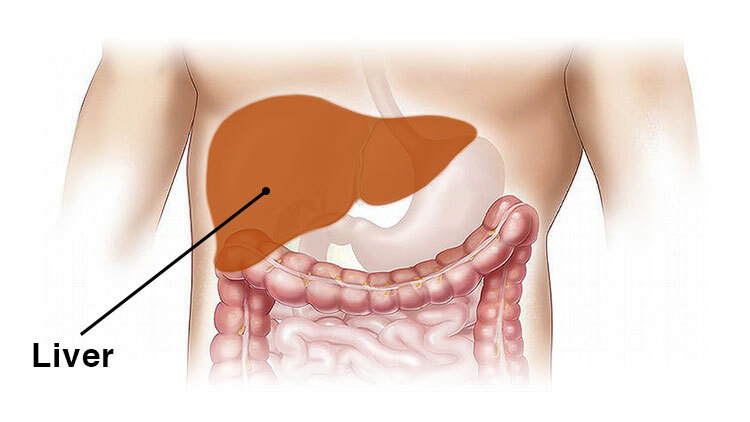 But what exactly is Hepatitis and what causes it? ADO’s Medical Director, Dr. Howard Zahalsky, walks us through the symptoms, causes, and treatments for the disease. 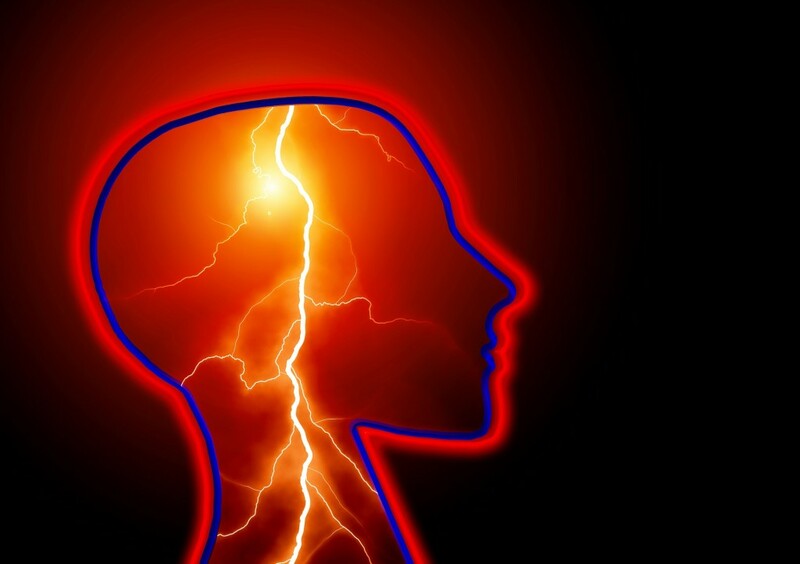 What causes a stroke, and how are they treated? ADO’s Medical Director Dr. Howard Zahalsky takes an in-depth look.